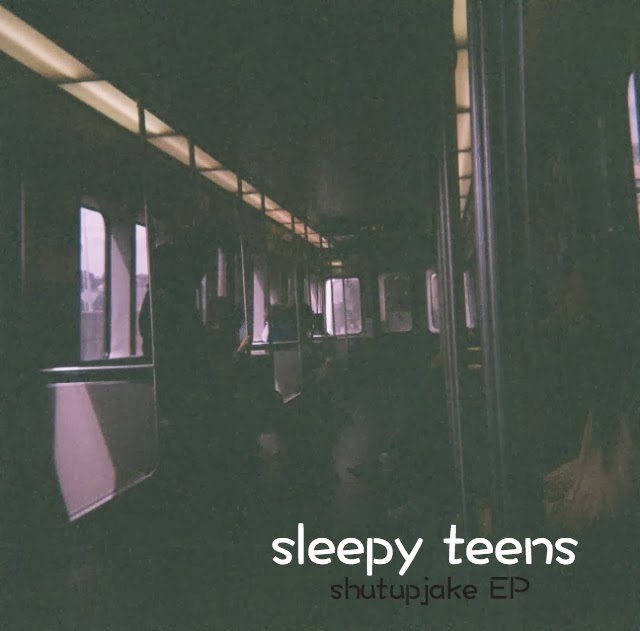 We are back from a short holiday break here at CTIndie.com, and today's subject is the band Sleepy Teens and their EP "shutupjake". First you take some attitude, you write some songs, you record them and drench them in reverb. Its a winning equation! The EP starts bleak and weird with "Dora Winifred". Also it's covered in effects. The song is melodic but cold and removed, which I think makes it stand out. It's also somewhat infectious in a sing-a-long style which is kind of the opposite of its recorded vibe. This song, like this EP is something of an oxymoron, fun but creepy, pretty but dark, welcoming but standoff-ish. "Watbern" is groovier, kinda like a strange mix of early The Walkmen and Liars. It also sports some Malkmus-esque blase confidence. "Chaps 1964" wouldn't be out of place on cassette in the mid-1980's. Like a neat little garage pop song lost in time, this song effortlessly glides out the speakers. "Spring Resonance" takes it down a notch like a sleepy Twin Peaks tune, it turns jangly but not distractingly so. 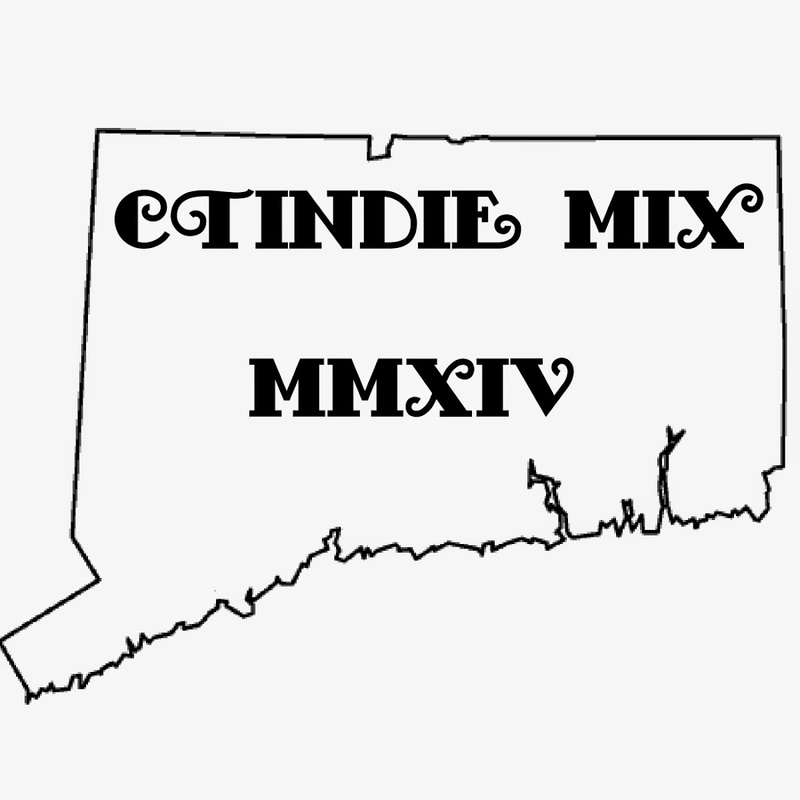 "I Grew Up (With Dino)" is a lovely somber close to this wonderful lo-fi gem. 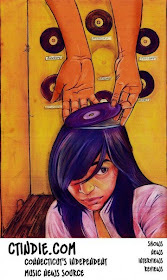 The song starts of slow and somber and kicks up to the most energetic moments on the EP. All in all a great EP with a great sound. Looking forward to more from these guys!